With a deep and beautiful ruby red colour. 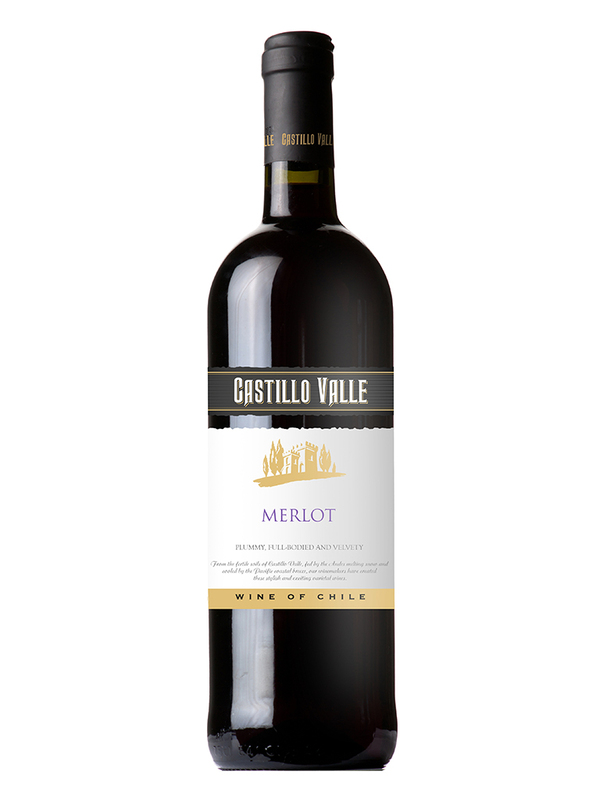 The nose seduces with a beautiful range of aromas of dried fruit like plums and figs. Once the wine is in the glass and has the chance to breath, the bouquet expands into toasted bread mingled with fruity notes of fresh cranberries and cherries. Excellent with white meats, oily fish and pastas. It is also perfect on its own. Serve at room temperature for full flavour.